You might think that this is an obvious choice but social media goes a long way if you study it in depth and strategize your social media marketing campaign from day one. The top social media platforms like Facebook, Instagram and Twitter are great platforms for you to understand your target market and to plan your posts accordingly which will help your brand immensely. All you have to do is to display your brand in a creative manner that should attract the attention of your target market. Websites like Amazon, eBay and Etsy are great platforms to showcase your brand at zero cost. These website only charge a minimum amount as commission on each sale. However it is very important to constantly update your inventory from time to time. Platforms as such give your brand exceptional exposure without anything spent on marketing. It is a given fact that starting a business venture without any startup can be a little challenging. Having said that, the easiest way to tackle this hurdle is to collaborate with an organization that is offering the same services and/or products as yours. Another great way is to cut a barter deal with a marketing agency by offering them your brand for free in return for a solid marketing campaign. 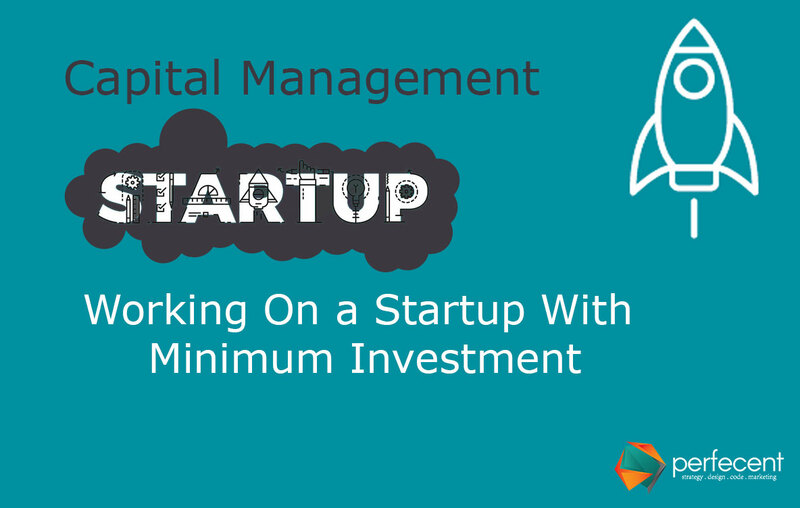 Despite the fact that you have started your business venture with no capital investment what so ever, it is only fair to assume that you will have to dig into your wallet somewhere down the line. If you plan your future in-house costs like the hiring of substantial staff, an office set-up along with stationaries, then when the time comes to actually start investing in these costs you still end up spending less as compared to avoiding to deal with future cost requirements from the start . A great cost effective way to get the work done is to outsource it to students or agencies who do freelance work. After all said and done, as mention at the very beginning, the secret recipe for the success for any brand or business is sheer passion and dedication from the very start. Your business venture should be treated with the same care and love you would give to one of your family members. Once you have the required dedication and love for your brand then it doesn’t matter how much money you have to start with, all you’ll require is intricate in-depth planning and the doors will open by themself. Good Luck!